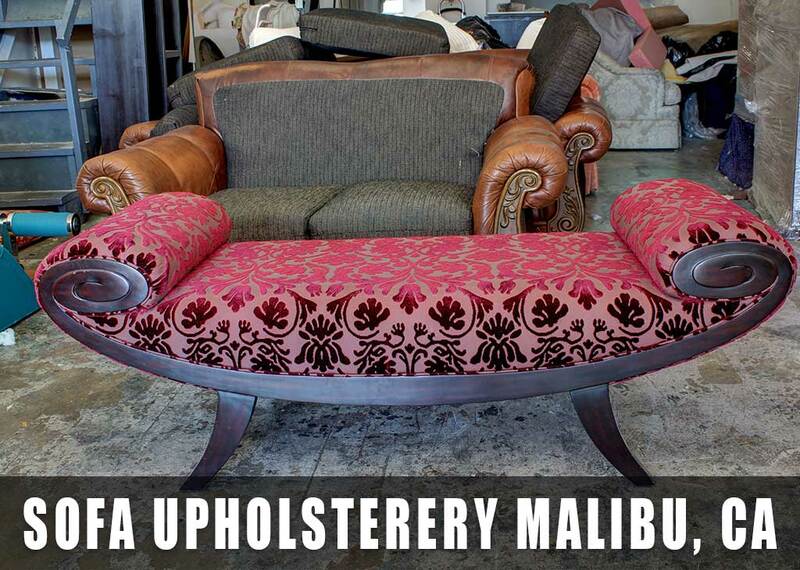 Are you lucking for custom made sofa upholstery in Malibu, CA? Here, you are in the right place. 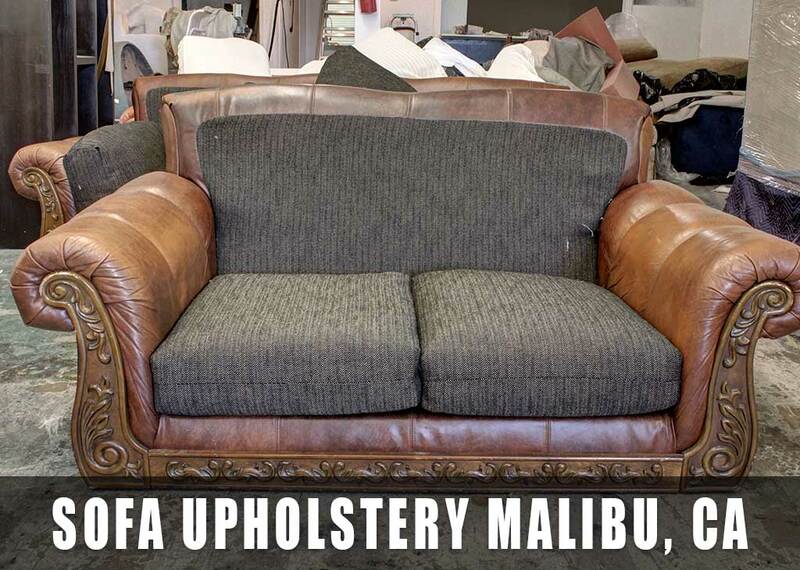 We offer full sofa upholstery services residential or commercial customer in Malibu, California. Free quote in Malibu, pick up and delivery included. 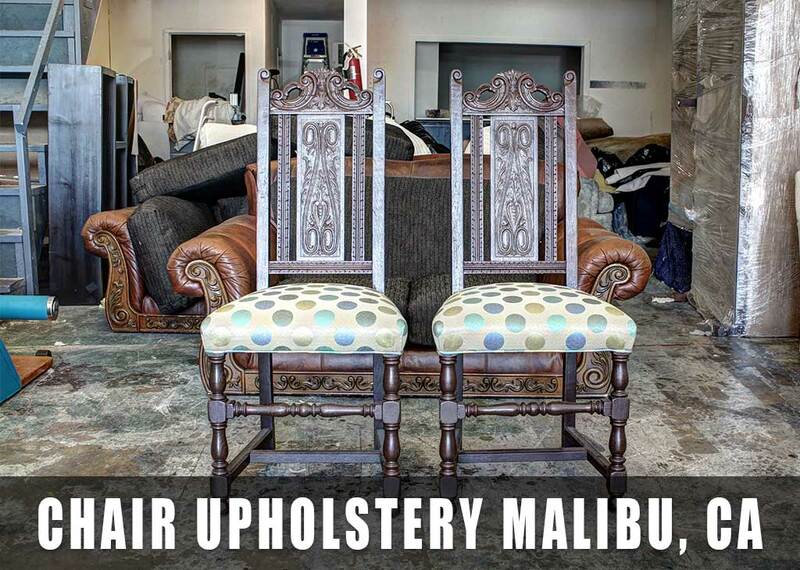 Sectional custom made sofas upholstery and reupholstery for local customers in Malibu, Ca. See our samples of work we have done to our customers. Thousand of customer happy with our upholstery services in all cities in California. Customers love us because we provide excellent quality in all fabrics we use in everyday sofa upholstery and reupholstery services. 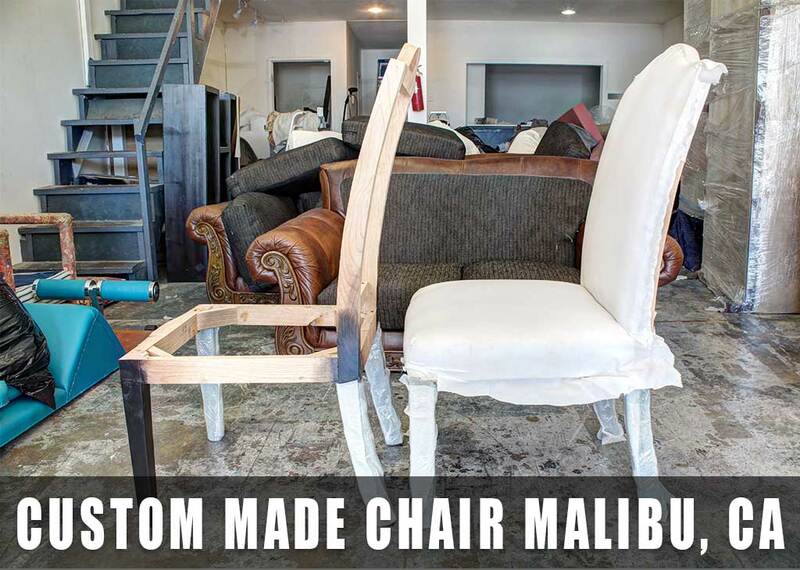 We do new custom made new residential and commercial dinning room chairs upholster and reupholster service sin Malibu, California. 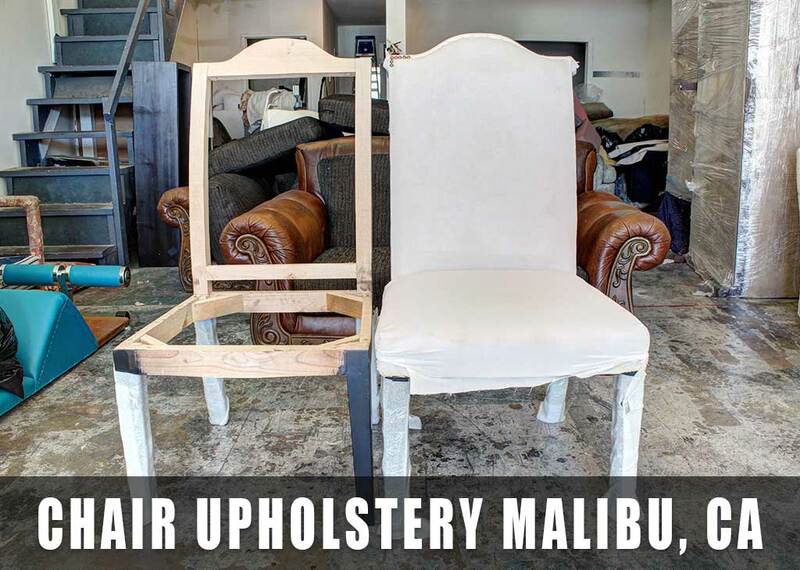 Bring your chairs, or call us for free quote, pick up, and delivery included in all services in Malibu, California. Helping our new customers in the great area of Malibu. 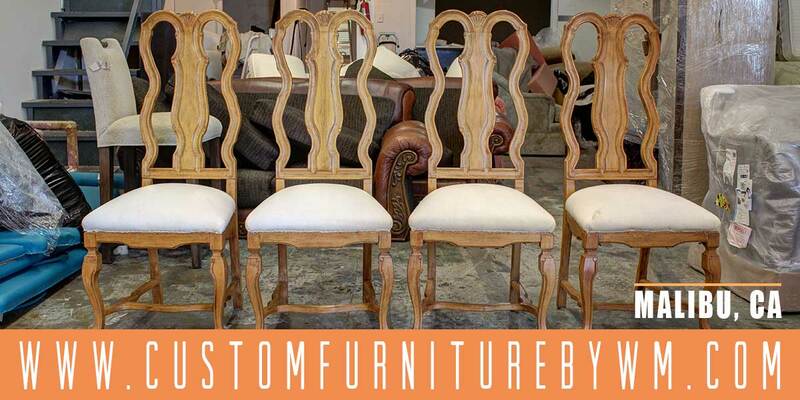 We specialize in expensive dinning chairs reupholstery with new expensive fabrics. 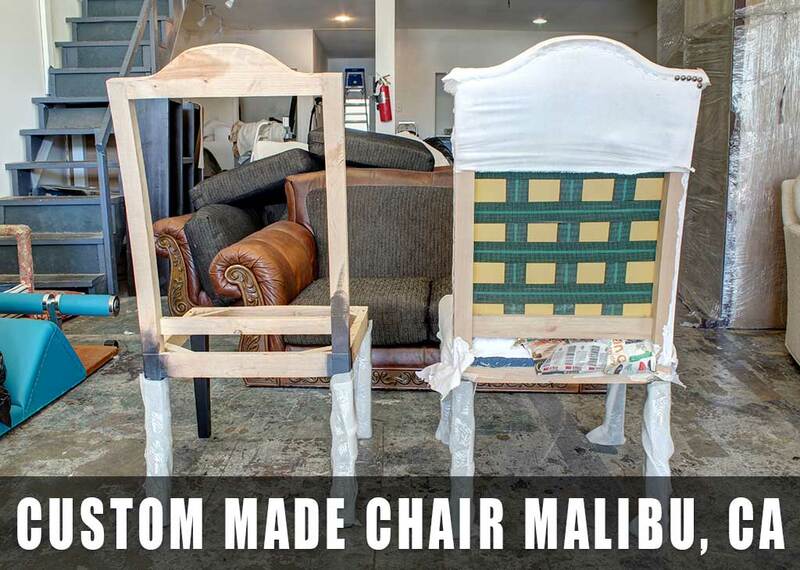 Mansion Samples of Chairs Made by Custom Furniture By WM for a Customer of Malibu CA.